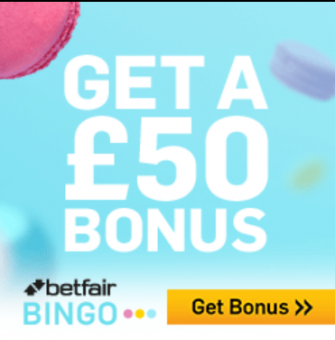 Several new bingo sites have launched this year (2016) and Farmyard Bingo is one of them. The first look of this online bingo made me remember that famous rhyme, “Old MacDonald had a farm e-i-e-i-o”. 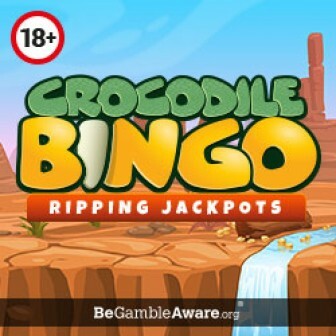 Soon after you register and log in at Farmyard Bingo, your account will be credited with 120 Free Bingo Tickets on your First Deposit of tenner to get a feel of the games. The cute little piggy ‘Percy’ welcomes the first time depositors with several other promotions and offers. Tiny deposit bingos have always been on my favourites list because they give a fair chance to decide if the customer wants to continue with them or not. 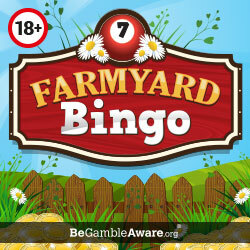 Non funded players get 120 Free Bingo Tickets on their First Deposit at Farmyard Bingo. After that, second and third deposits are followed with high bonus percentages. On further deposits, customers are compensated with more reload bonuses. Various great promotions are worth taking part like Golden Goose hunt for £500 golden egg, tasty food gifts with Percy’s Porky Pickings, £5K Nest Egg and Penny Piglets in just 1 Pence. So lovelies get ready with your plough as several big jackpots are ready for harvesting at the green Farmyard Bingo. My study says that this deposit 10 and deposit 5 bingo sites have a bright future and so the players. Percy, the piggy, has something for everyone, don’t worry even if luck is not on your side. Online Security and protection should not be a concern as the very popular Dragonfish powers the site. Farmyard Bingo holds the gambling licences of the Government of Gibraltar and the UK Gambling Commission. *Note- Deposit limit and deposit offer has been recently changed for this website. Earlier minimum deposit was 5, but now it is 10. Awesome bonuses with low deposit facility.